SEO - Consistency in SEO: Who Are You up Against? 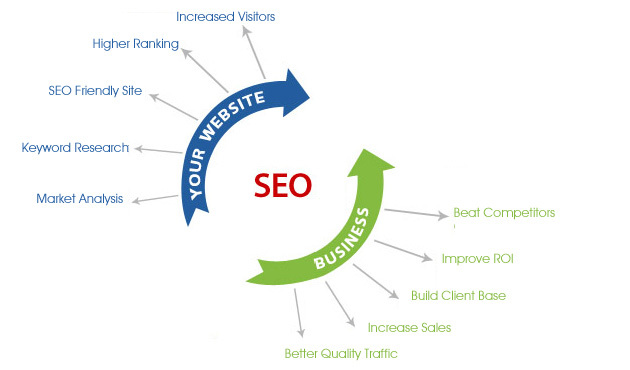 SEO, or Search Engine Optimization, has been a driving force in the digital world since its inception in the 1990s. Of course, if there’s one quality technology is known for, it’s rapid change and development, and SEO has grown to be a heavily-populated and hyper-competitive area of expertise over the past few decades. So who’s doing consistency SEO these days, and what are you up against? How can you help give yourself an edge over your competitors? 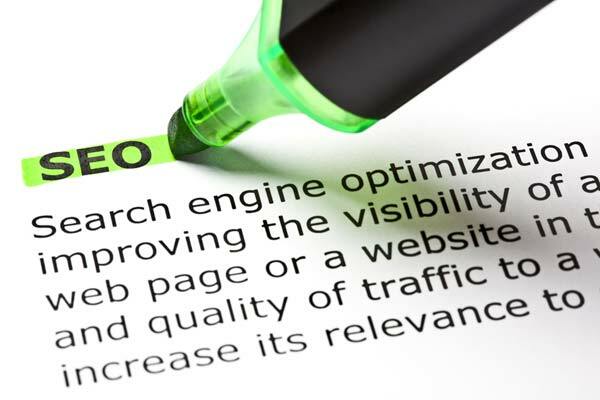 If you plug the phrase “SEO services” into Google, more than 57 million results come back at you. Even if only one fifty-seventh of those results are actually relevant, that’s still a million people and companies you have to contend with. SEO companies range from modest one-man (or -woman) operations to massive corporations. Some are tailored toward specific industries, while others are multipurpose. The short answer is, you’re competing against everyone. Men, women, Americans, Europeans, Asians – SEO has become such an extensive industry that at this point, it’s hardly homogenous. But while the competition may be dauntingly diverse, you do have one powerful weapon at your disposal: consistency. 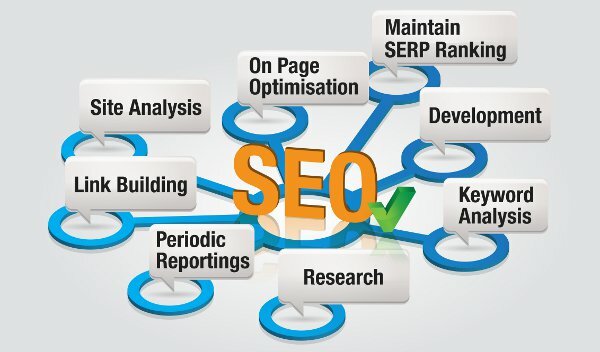 In fact, having consistency SEO practices is touted as one of the most important things you can do, across the board. Industry authorities like Moz, SEO Blogger, and Search Engine Land all give consistency a big thumbs-up. So how does consistency SEO help? SEO is tied to algorithms. Most people are chiefly occupied with appeasing Google in particular, simply because Google is the largest search engine; but Bing, Yahoo, and other major search engines use their own algorithms, too. While there are differences in each algorithm, they all take similar, basic factors into account. For example, does the site have fresh, interesting content? Is it getting mentions from other websites? Consistency is a key consideration in both of these regards. Consistent Content. It’s all too easy to become wrapped up in the technical nitty-gritty of consistency SEO, but forget about meta tags and 404s for a second. While sites may be evaluated by robots, those robots serve human interest at the end of the day. It isn’t robots that are trying to order shoes off your website at four in the morning; it’s humans. And to please your human audience (and, ultimately, the algorithms in turn) you have to offer good content. You can argue subjectivity, but there are a few qualities which make content “good.” Content should be relevant and on-topic – after all, people landed on your site through searching for a specific term, and that’s what they’re there to learn about. Content should also be fresh: what’s more off-putting than a site that looks like it hasn’t been updated since 1998? A stagnant site is less trustworthy than an active site, and that raises red flags for both human and robot visitors. 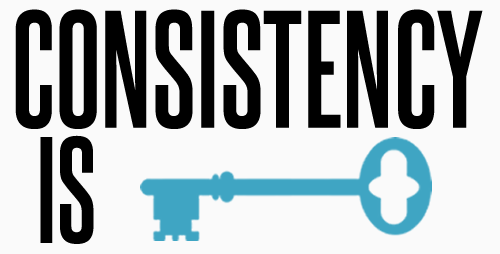 If you write a blog or a column, consistency is highly attractive to readers. Life is busy, and most people don’t have time to continually check in with inconsistent writers who publish randomly or infrequently. Set up a realistic publishing schedule, and stick to it. If people think they can expect content at a given day and time, they have an incentive to return again and again. The more traffic you get, and the more good (not spammy or fluffy) content you build, the better. Consistent Citations. A citation is any mention of your website on another website: that’s it. No link required – just a written mention. But while having good, consistent citations can help your page ranking, inconsistent citations can have the opposite effect. This is an issue which frequently crops up when companies decide to rebrand by changing their name, or when a company moves its physical location or changes its contact information. If algorithms (and real people) are confronted with XYZ Office Supplies at 1 Front St. and ZXY Office Supplies at 1-A Front St., it will lead to confusion, and your rankings will suffer for it. While you may not be able to control whether another website refers to you as “Limited” or “Ltd,” you can control your own input. If you change a name or location in one place (e.g. on your website’s contact page), you need to then change that name or location so that it matches across the board (e.g. a link you have in a directory). Your website and your Google+ Local page should share the same NAP. Citations are one of the biggest factors Google uses to determine page rank. If a NAP is repeated again and again with consistency, a robot can more easily trust that it’s accurate and up-to-date than if there are two or three NAP variations floating around. It’s only logical that Google’s robots are far less likely to reward NAPs that might be dated or inaccurate. consistency SEO is competitive, but if you’re consistent in your efforts, it’s very possible to see positive results over time. Shannon great post with some very interesting facts and suggestions. The consistency thing is the hardest for me as I have a law practice that takes up most of my time.